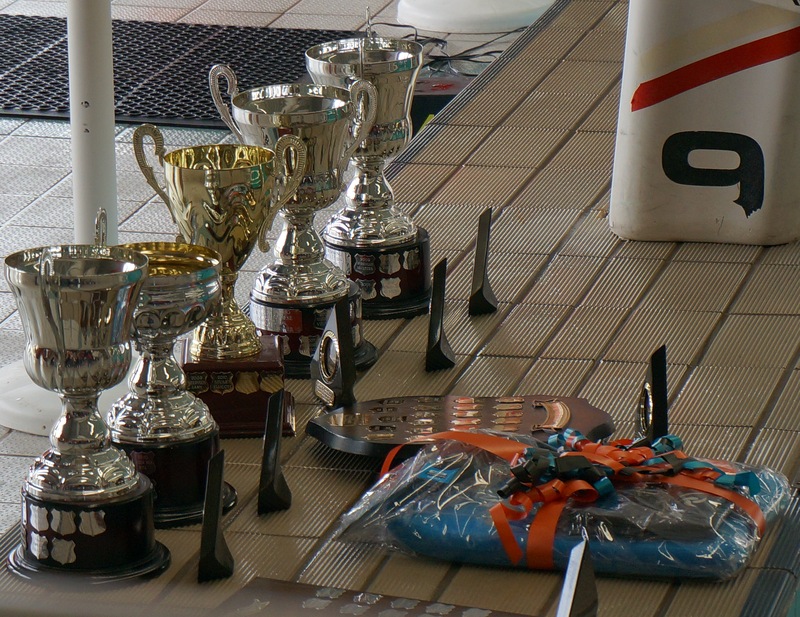 The NSW Short Course Championships were held at CISAC on the 19/20 October 2013 and, being a Canberra event, our club was keen to have a good show of swimmers. Tuggeranong Masters Swimming ACT proved again to be a powerful force in NSW Masters Swimming and showed we can mix it with the big Sydney Clubs, gaining first place in the overall Pointscore and also taking out the Relay trophy. This was due to fantastic participation from our club members. It was wonderful to have many of our newer swimmers competing and they all contributed to our Pointscore. Well done to Petrina Quinn, Crawford O’Brien, Bill Eversham and Marshall O’Brien who all overcame their nerves and recorded some excellent swims and even won medals! Congratulations especially to Bill who smashed his 50m Breaststroke PB with an impressive swim. Many swimmers recorded Personal Best times and there were lots of happy swimmers celebrating all the hard work in training having paid off. Caroline Makin had a fabulous meet smashing PBs across the board, with an impressive 50m Butterfly split and PB in her 200m Individual Medley. Marianne Tweedie had fantastic swims in her 100m events of Individual Medley, Backstroke and Freestyle once again breaking her recently set PBs. Atsuko McGowan displayed her usual beautiful technique in her 50m and 100m Backstroke with super quick PB times. Katrina Burgess swam some PBs that were well deserved and showed her Backstroke strength in the 100m & 200m events. Nicolee Martin’s Breaststroke just keeps getting faster and she displayed a super strong finish in the 200m event, whilst Pam Munday recorded strong swims in her Butterfly and Breaststroke events. 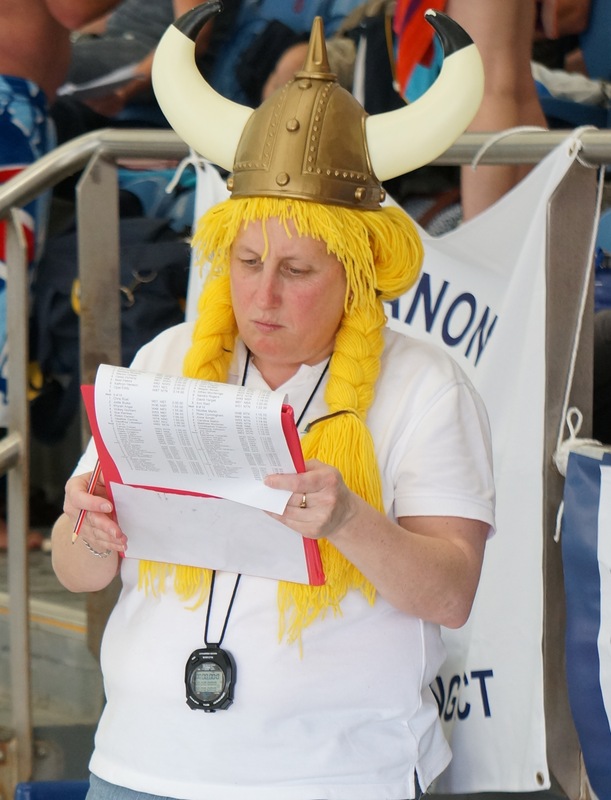 Leisa Cass, Ann Reid, Jeanette Droop and Anne Smyth all recorded solid swims in their competitive 50-54 year old age group with some close races between them in a few of the events. Mandy Coggins had a top swim in the 100m Freestyle to gain a silver medal. Brenda Day zipped through the water in her speedy purple racers and Opal Eddy is an inspiration to us all, hitting the water at 87 years of age! We had a strong showing from our male members. David Bale amazed us with his 200m Backstroke swim punching out some great underwater work to bring him home in an impressive finish time. Richard Flockart’s Butterfly zoomed along bringing him home in some great times and Tom Boyce swam strongly giving an impressive demonstration of his underwater prowess on his starts and turns. It was good to have Andreas Falkenau back in the swim producing some fine times on a short come- back! Not even a shoulder injury could stop Mark Raymond competing and he showed us what a determined swimmer he is with excellent sprint work. Gary Stutsal showed impressive speed in his races and Jon Mcrae and Roger Dietrich both recorded strong swims, despite Roger being unwell. It was good to have Ian Hampton back competing after his travels around Australia and a break from the pool over the winter in Cooma. Our speedy trio of Paul Hitchman, Nicholas Dando and Kade Burgess all showed explosive speed in their sprints and were great for the spectators to watch in the water! Youngster Kade was also a Starter at the meet and fitted all this in while studying for his HSC. The club also had wonderful support from those not competing. Tara Olsthoorn, with her foot in a cast, cheered us on from the side and fed us cake. Annette Britten was busy officiating and Cecelia Kaye, Deborah Johns, Kristen Leydon and Jane Lindsay came to cheer and time keep. Our Relays were one of the strongest and biggest teams that we have ever fielded – 22 teams in total! Well done to our Club Captain, Caroline Makin for putting the teams together. 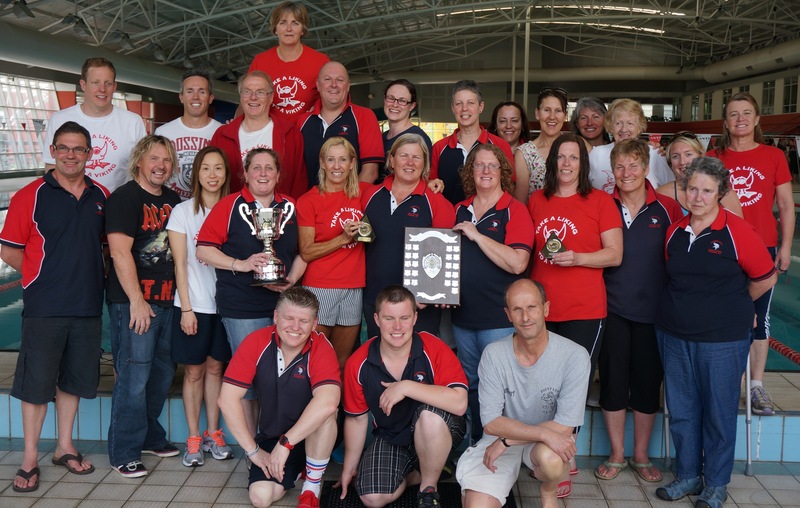 Our strong performances and placings resulted in Tuggeranong Masters Vikings ACT taking home the Relay Trophy. CONGRATULATIONS VIKINGS ON A WONDERFUL RESULT!!!! !